Searching for an orthodontist in a family oriented, patient-driven, professional setting? Then stop and visit with Albert M. Stush, Jr., and his staff to experience the difference in an orthodontic office where we listen to you. 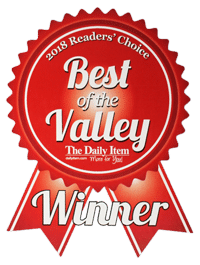 See for yourself why we are your best choice for high-quality orthodontic care in Lewisburg, PA, and the Central Susquehanna Valley. 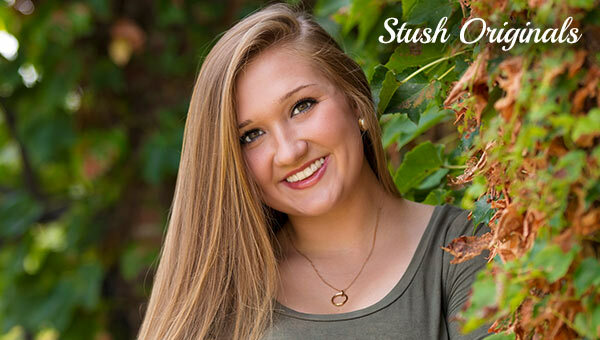 Dr. Stush and his highly trained staff are dedicated to providing you with state-of-the-art orthodontic treatment that you can understand. Visiting the orthodontist is very different then it has been in the past. 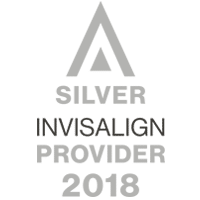 There are numerous treatment options today, including traditional metal and clear ceramic braces as well as nearly-invisible aligners called Invisalign. Choosing us to provide the type of orthodontic care that is best for your child or you is just the start. We always put your wishes first. 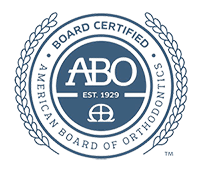 Dr. Albert M. Stush, Jr., is a Diplomate of the American Board of Orthodontics. He combines his exceptional education and experience to create beautiful and healthy smiles. We offer the latest in digital, 3D radiographic imaging. Our goal is to make orthodontics affordable with no-interest payment options. We understand busy lifestyles and do our best to work with your schedule. Our team strives to maintain an office environment that is always focused on quality care, mutual respect, superior results while listening to your needs. We do this in an atmosphere that is comfortable, family-friendly and fun. From your very first visit, we give you all the time you need during your Free Smile Exam consultation, to answer all your orthodontic questions. We will discuss your customized treatment in detail and recommend the most efficient and effective orthodontic care for you. We will show you, how together, we can provide you with the smile of your dreams that will last a lifetime. Schedule a FREE SMILE EXAM, with or without a referral from your general dentist. We proudly serve patients in the Lewisburg, Pennsylvania area including Milton, Mifflinburg, Watsontown, Sunbury, Selinsgrove, Northumberland, New Columbia, Winfield and Middleburg PA.
"Thank you so much for my beautiful smile!"